Late ‘80s Northern Virginia/DC area punk quartet Indian Summer recorded four songs with J. Robbins producing in Baltimore in 1989. Thirty years later, that four song session plus a demo are available on vinyl. 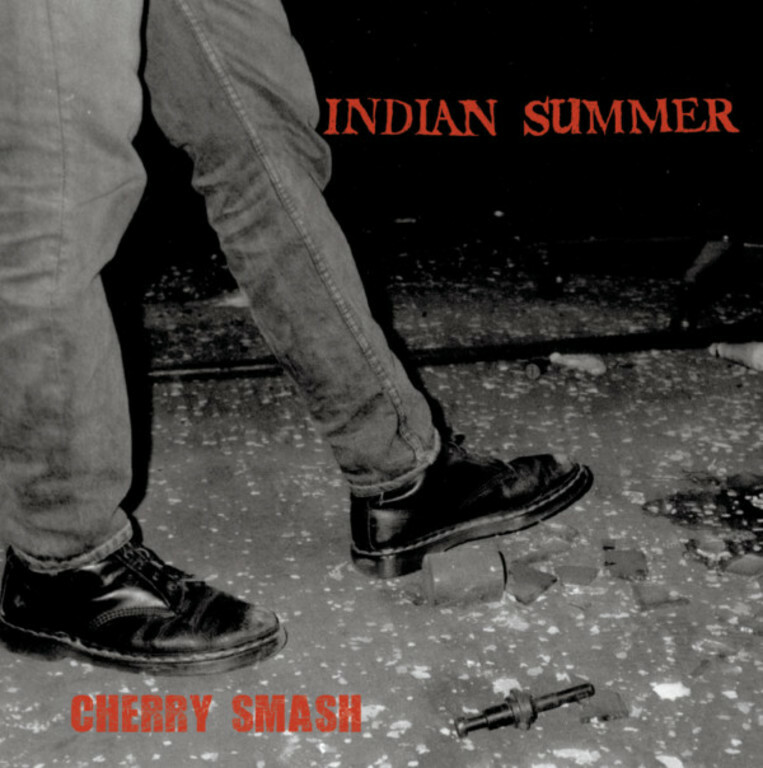 Indian Summer was a staple of the Northern Virginia all-ages scene in 1988 and 1989, playing Merrifield Community Hall, Arlington Women’s Hall and many a punk house party, a Positive Force show at d.c. space, and some of the first all-ages matinees at the Safari Club. John Dugan went on to play with Chisel and Edsel. Pat Best in Pelt. Steve Francis in No Dead Monsters. Includes two-sided 11×11” insert. Remastered by Tom Lyle in 2017.